Cotton Bath / Shower Puff , Home Decoration, Super Easy, Great for Beginners. 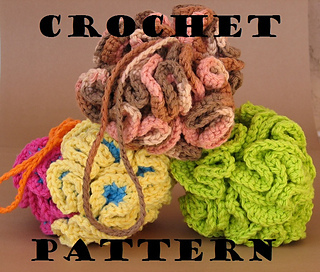 The pattern is written in American crochet terms and includes step by step instructions and lot of photos. Great for beginners!